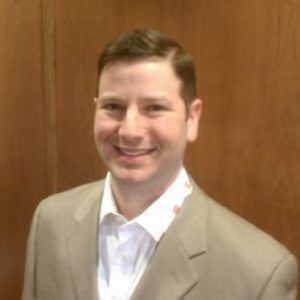 We are publishing an interview of Mr. Dave Milliken, COO, Greetly. 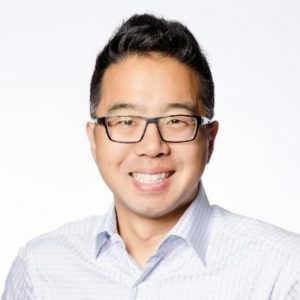 Spencer Lee, CEO, has 20 years digital ad sales experiences including industry leader CNET and unicorn RocketFuel. Dave Milliken, COO, held marketing leadership positions for MillerCoors, LVMH and Inc. 500 Smashburger. In the old days nearly every workplace had a dedicated receptionist. Over the last 20 years many full-time administrative positions have disappeared. In the receptionist’s place is often an office manager or junior HR person playing a dual role. In other offices you are greeted by an empty reception area. Both are poor solutions because they create poor impressions and create distractions that have a negative impact on office productivity. 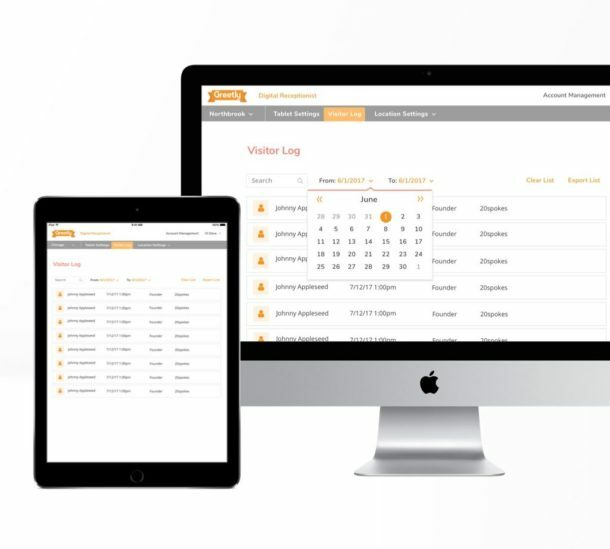 Greetly provides great visitor receptionist 24/7/365. Easy-to-use, Greetly checks in visitors, deliveries and more in seconds and instantly notifies the right person via voice call, text message, email and/or Slack notification. All for just a couple of dollars a day. Greetly is a subscription business. The model is Premium with a 14-day free trial. Our data shows that once users test Greetly in their reception area the adoption rate is very high. Greetly proudly serves coworking spaces, tech companies, professional and creative services shops, beauty salons, medical offices and government workplaces. We make their lives easier by automating the reception function. Ultimately Greetly saves our clients’ time and money. Over time Greetly will automate other manual office tasks freeing up workers to be more productive. For example, if you are hosting a major client meeting. Today an employee needs to go back-and-forth to set a time, book a conference room with one tool, other assets like AV equipment with other tools, call a nearby restaurant to order food, etc. Then the client needs to check in when they arrive. Greetly could automate all of those steps so the right room is booked with the right assets and everyone’s favorite food and beverage options for the right number of people at a time that works for everyone. And the visitor is pre-registered when they arrive. Greetly automatically recognizes the visitor when they arrive and either runs them through the security protocol or points them to the appointed meeting place. Meanwhile, the host is notified. Success and struggle is the same. Greetly is 100% bootstrapped. We are quite proud of what we have built – a brand, revenue and profit in an entirely new product category. Simultaneously that is our daily struggle. We are providing a solution that can help a lot of business and government organizations. However they do not know our product exists. Being bootstrapped it is hard to reach as many people as we would like. Try Greetly FREE by visiting http://greetly.com.